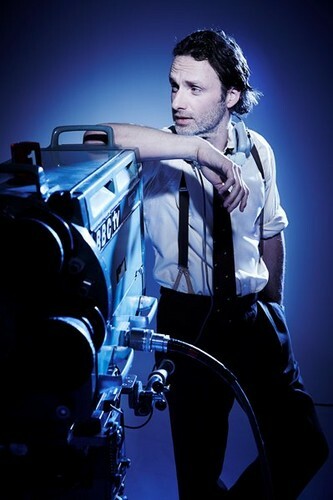 Andrew - BAFTA Photoshoot. . Wallpaper and background images in the Andrew 링컨 club tagged: andrew lincoln photos. This Andrew 링컨 photo might contain 자동차, suv, 트럭, and 스키 랙.